Loved the Program and hope you do too. 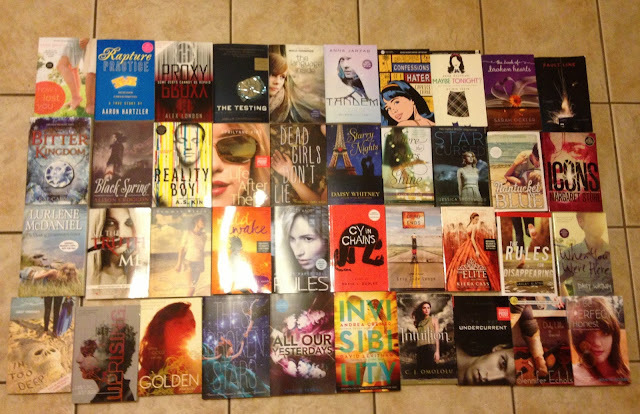 You have the most epic book haul I have ever seen :D SOOOO many amazing books! I picked up The Program this week as well and Wild Awake is on my TBR - I've heard some great things about it. And well.. your TxLA books are ALL just amazing... and they look beautiful all lined out like that :D I hope you enjoy all your reads!! Lovely awesome books this week. Wish I could go to TxLA but alas, it is too far. Looks like you got a lot of fantastic books, I haven't read a single one. Happy Reading! WOW at the books! So many good ones too! I'm really excited about Where the Stars Still Shine and Reality Boy! I can't wait to see what you think of Wild Awake. I think you'll love it. Awesome haul! Jeez,I don;t where to begin, there are so many amazing ones. Enjoy them. 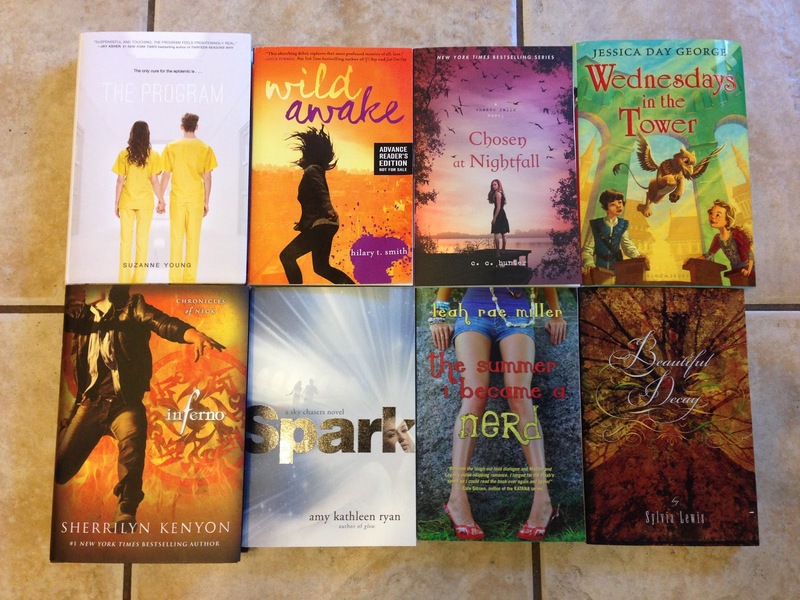 Awesome new books! The Program and The Summer I Became a Nerd were both REALLY good! Unfortunately Wild Awake wasn't for me though. :( I hope you like it more! Awww, I am so jealous that Jessica Day George will be near you. I love her books, especially Sun and Moon, Ice and Snow. 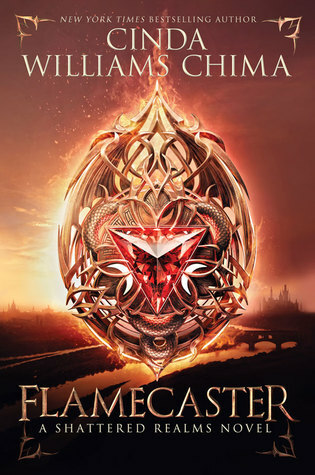 I was just approved for Wednesdays at the Castle through Netgalley, and I'm excited to read that one. Looks like you had a great time at TxLA. Happy reading!! WOW!!! Awesome haul! Truly.... I thouhgt I got a lot lol. Chosen at Nightfall and the Program look good. :) Enjoy!! The Program is on my wish list. Happy reading.